Words: Motley Staff Earlier this month, UCC’s Students’ Union received a petition from over five hundred students calling for a campus wide referendum concerning the 8th amendment. On the 23rd and 24th of November, all students of University College Cork will have the opportunity to vote. 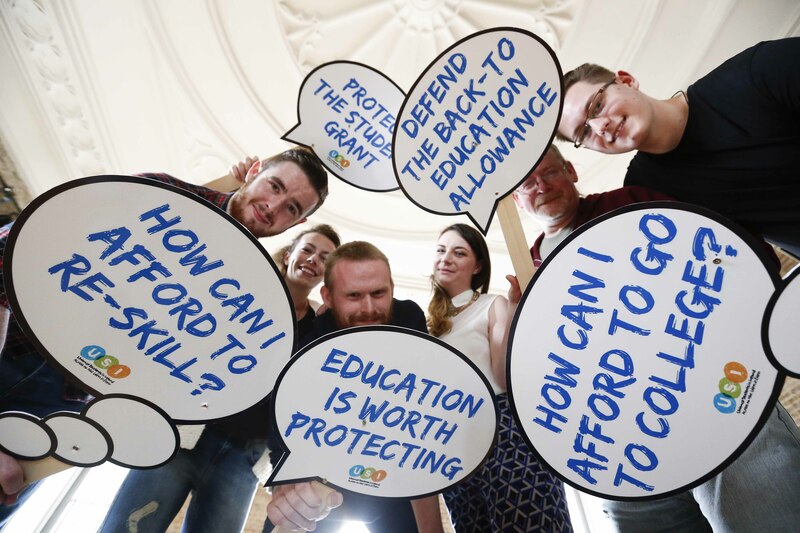 This referendum will ask if UCC’s Students’ Union should campaign for a repeal of the 8th Amendment of Bunreacht … Continue reading Should UCC Students’ Union campaign to repeal the 8th amendment?